The ever-expanding expectation we place on our significant other to be our everything may be caused by the lack of authentic male and female friendships. 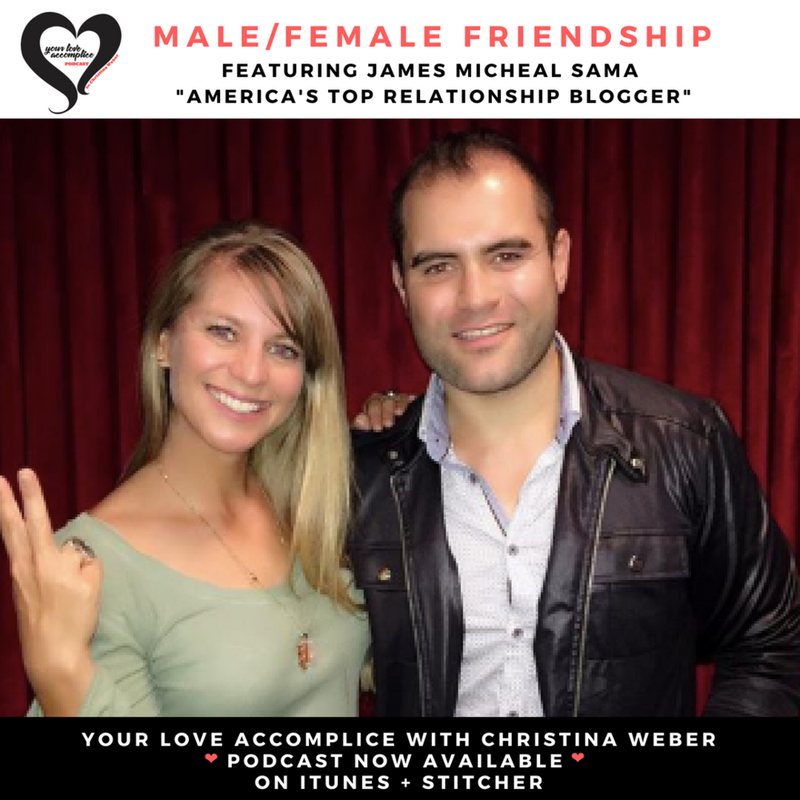 America's Top Relationship blogger, James Micheal Sama, and I debate the subject referencing The Ladder Theory, Esther Perel's research, and our personal relationships. Can male and women be just friends? I believe it's a must. Listen and decide for yourself!